Not one, but two Claptone goodies! 1. Our favorite mythical being made the second instalement of the Clapcast. Definitely check it out and by 50 000 plays it’s up as a free download! 2. 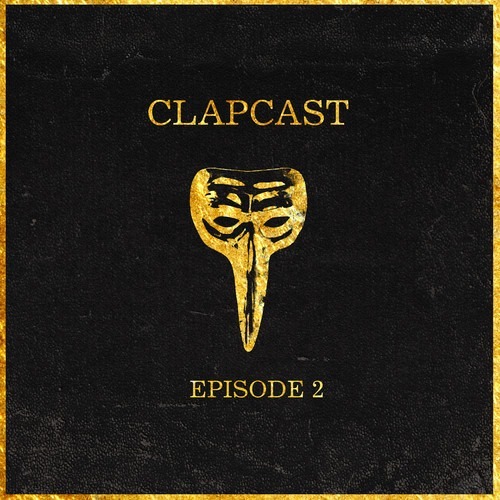 Speaking of free downloads: The Claptone meets the Pet Shop Boys! Enjoy.